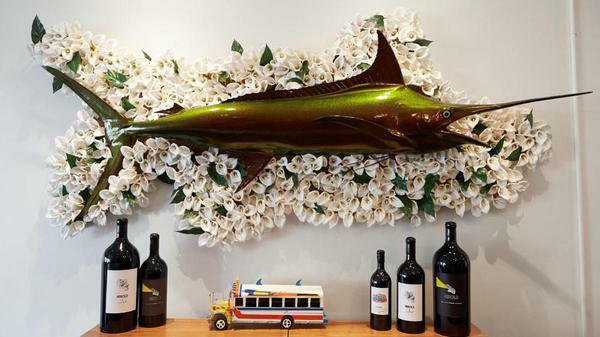 Mark Herold Wines has completed a full remodel and tasting room renovation in Napa’s Oxbow District. 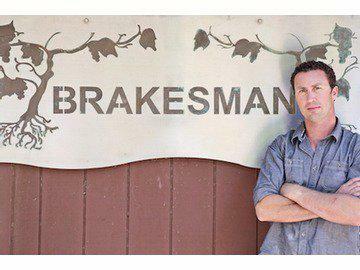 After 45 years, Howell Mountain’s Summit Lake Vineyards owner Bob Brakesman is passing the torch to the next generation, as his son Brian Brakesman takes over as winemaker. 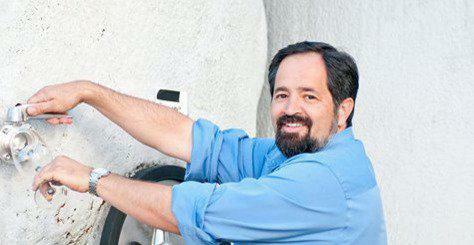 Pope Valley Winery, the historic and family-owned, 120-year-old winery in Pope Valley, CA, looks to take its wine program to new heights by bringing Bryan Avila on as Winemaker. I crafted the copy for this ad for TRX Training in the March, 2014 issue of SHAPE Magazine. 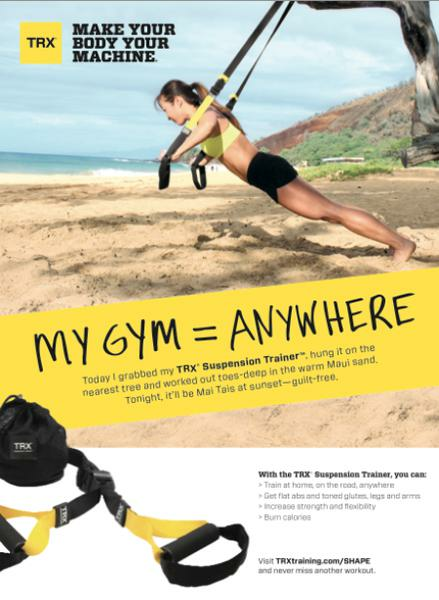 The copy tells the story of a fan-submitted photo and drives home the point that TRX can be used to get a workout anywhere. I crafted this copy to launch this limited-edition Holiday flavor for Cookie Chips. 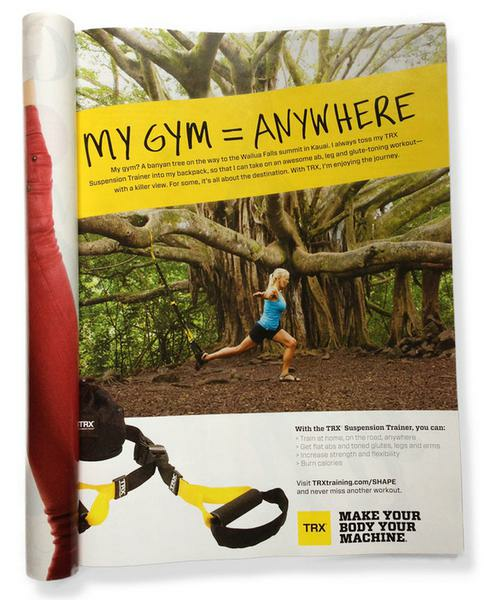 I wrote the copy for this TRX Training ad in Shape Magazine, coming out in June, 2014. We took a user-submitted photo and I crafted the copy to tell her story of how she can get a workout, anywhere. 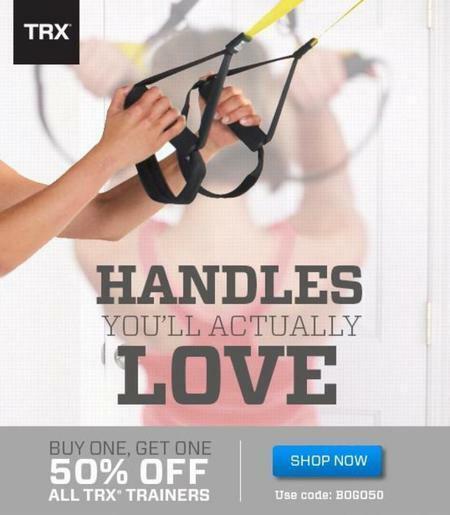 "Handles you'll actually love" was a pun, linking love handles to the fitness product, which featured handles. 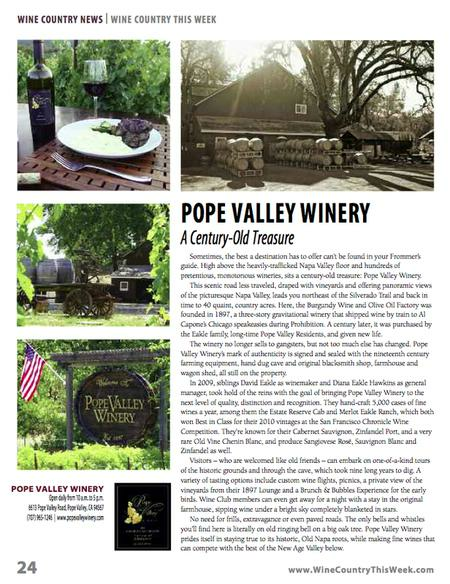 This is an ad I wrote for Pope Valley Winery for the October, 2014 issue of Wine Country Weekly.